By Jake Rocheleau in Toolkit. Updated on October 17, 2018 . If there’s one thing that developers love it’s saving time. With the right code snippets you can shave hours off your workflow and it’s even easier with the right IDE. However, the real trouble is to come up with code snippets. Typically, devs save snippets from their projects but there are also plenty of sites online with free code snippets for everyday uses. 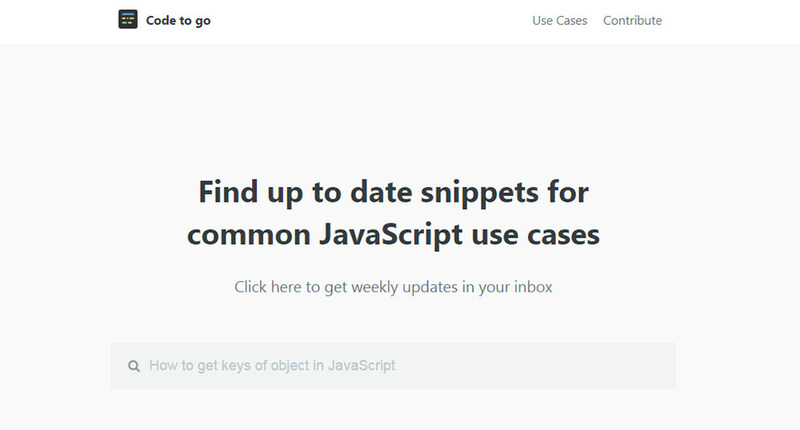 If you visit the main snippets page you’ll get a list of all code snippets arranged by newest release. Not the easiest way to browse, but certainly a complete list. What you’ll notice is that each snippet is organized with a title in the form of a how-to. 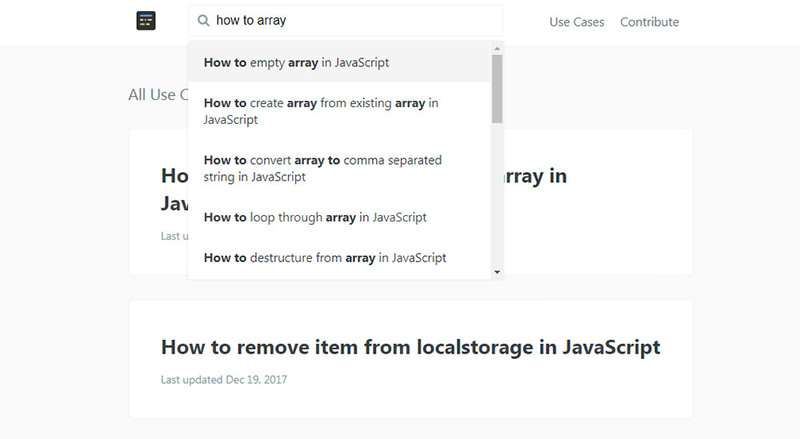 This helps a ton when you’re looking for a very specific code snippet and aren’t sure how to search. Thankfully most of these codes are pretty simple. Things like finding the next element have been solved many times with simple jQuery methods. If you really aren’t sure what you need then try the search bar at the top. Just start typing keywords and it’ll auto-populate related searches to help you find exactly what you need.